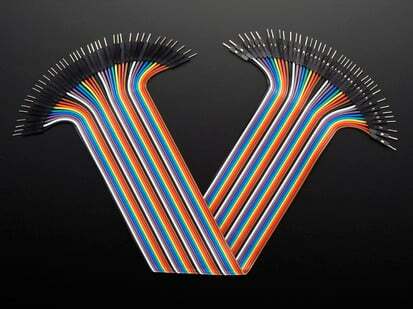 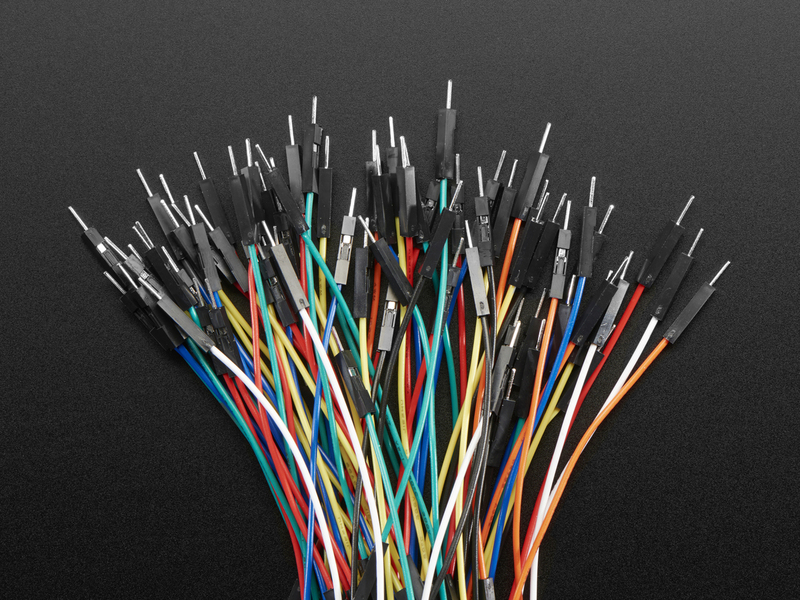 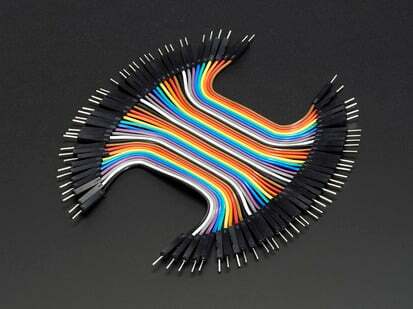 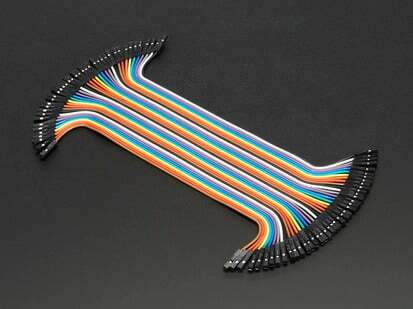 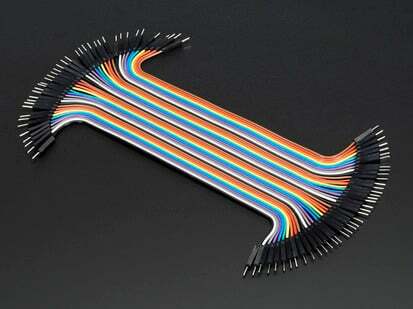 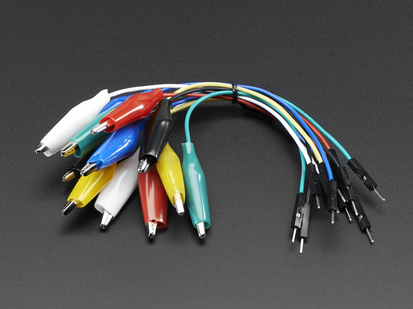 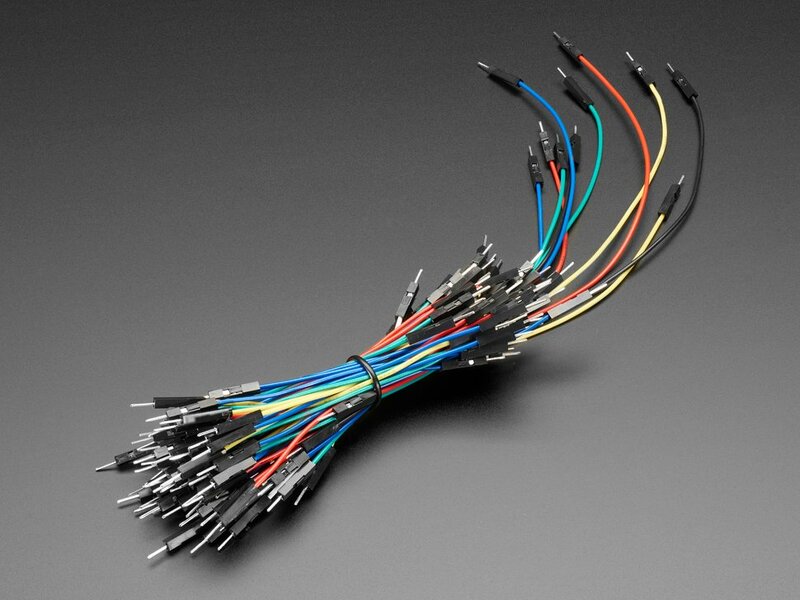 75 flexible stranded core wires with stiff ends molded on in red, orange, yellow, green, blue, brown, black and white. 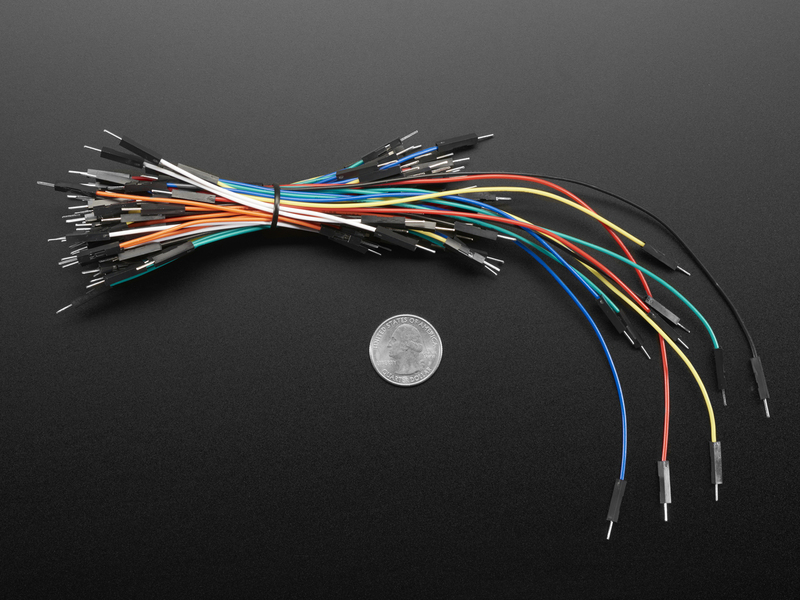 These are a major improvement over the "box of bent wires" that are sometimes sold with breadboards, and faster than stripping your own solid core wires. 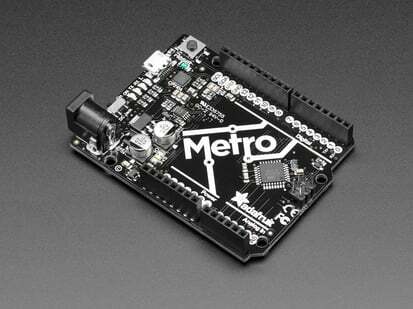 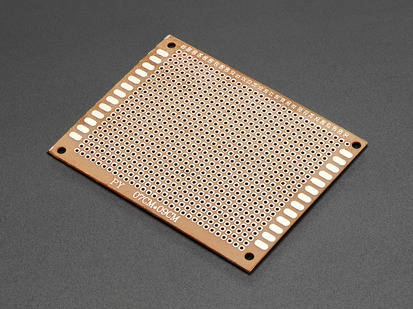 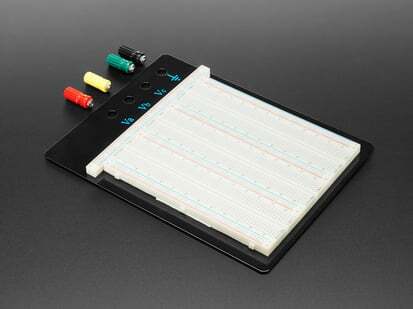 Makes breadboarding super fast. 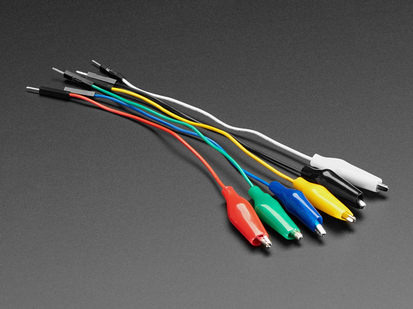 As of March 26, 2017, these now come with 'molex' 0.1" tips as opposed to the rubber molded tips. 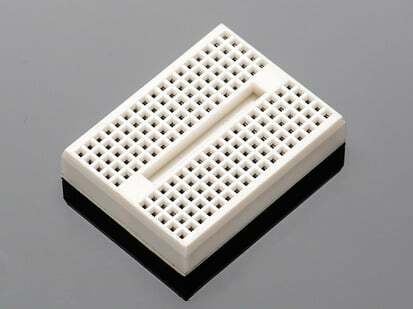 They're more durable and stack up nicer next to each other!